The term “fake news” seems to be a phrase we hear every day, but it doesn’t apply to just trending topics. In the digital marketing world, we hear a lot of myths going around about every subject from SEO to video marketing. Today, we’d like to shine a light on the common myths that go around about content marketing. Here are the top six content marketing myths we’d like to set the record straight about. We’ve seen business owners who blog only for the sake of creating content, and their content is very watered down and offers no value to their readers. With so much content being produced every hour, the key is to create strategic, purposeful content that can be used in someone’s life. Before you write anything, you should take the time to gather data/information, outline your piece’s goals, and write from a strategic marketing standpoint. Then, you must find the right ways to distribute this content (more on this later). This statement needs to be changed to, “SEO is a form of content marketing.” However, if you go into a piece with the mindset of, “I’m writing this content only for search engines,” you will not succeed. Remember, while search engines are machines, humans created them, and they improve based on human interaction. That’s why you must always write for humans first, touch on their emotions, and deliver valuable knowledge to them. Writing something is one thing, but distributing this piece of content to get in front of your audience is a whole other effort. To create visibility for your work, you need to actively promote your content through one of the most engaging platforms, which is social media. Even if you think your audience isn’t tech-savvy enough to be on social media, think again. Mostly all age groups are on social media, and to not promote through these channels is a wasted opportunity. While organic SEO and paid ads are a great way to gain more exposure, social is the quickest way to get the word out of your piece. Too many times, businesses promote their products and services through content marketing strategies, and doing this too much can have a negative impact. Remember, content marketing should be all about engaging with your audience, and the best way to do this is by putting yourselves in their shoes and speaking to their challenges. Your marketing should clearly state how you can relieve them of these common problems, and you’ll be seen as a valuable partner. If you’ve been reading up on content marketing, you’ve probably stumbled across a post that says longer content is more effective than short-form. While this myth can be correct in some cases, this is not true for everyone. Yes, there is clear data from Google that shows posts that are 2,000-3,000 words get more backlinks and ultimately rank better. However, pushing yourself to write that many words each time can have a counterproductive effect, and you could be adding more words just to add more words. Plus, some short pieces are on the front page of Google, and people tend to take in bite-sized content better than scrolling forever to finish a piece. Bottom line: Long-form content is not “the answer for all.” Test out different sizes of content, and see what works best for your content. What works for Apple will not work for McDonald’s, but too many brands copy other successful brands in unrelated industries for their efforts. There is no one-size-fits-all strategy, as different challenges and interests drive every industry. Knowing your audience and answering hard questions will be the best way to craft your unique strategy. 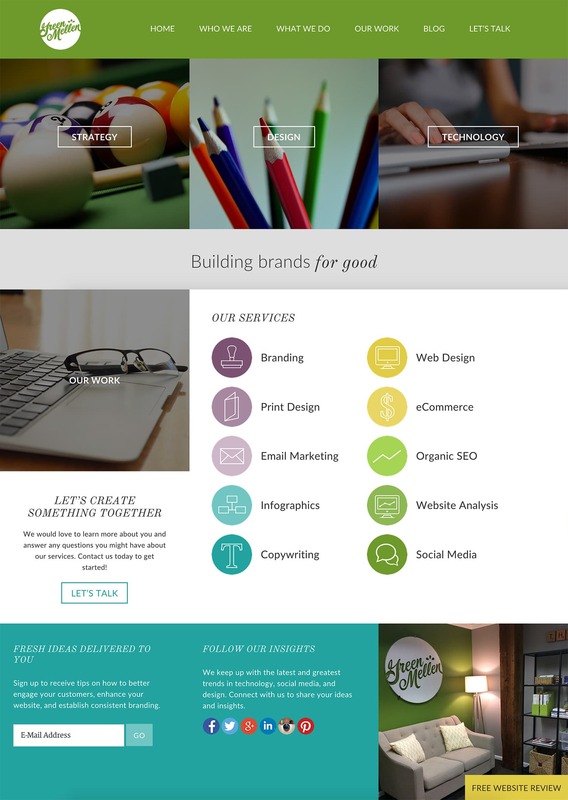 Content marketing can be challenging at first, especially if you believed some of these myths. With practice, patience and analyzing your efforts, you will see success with them. 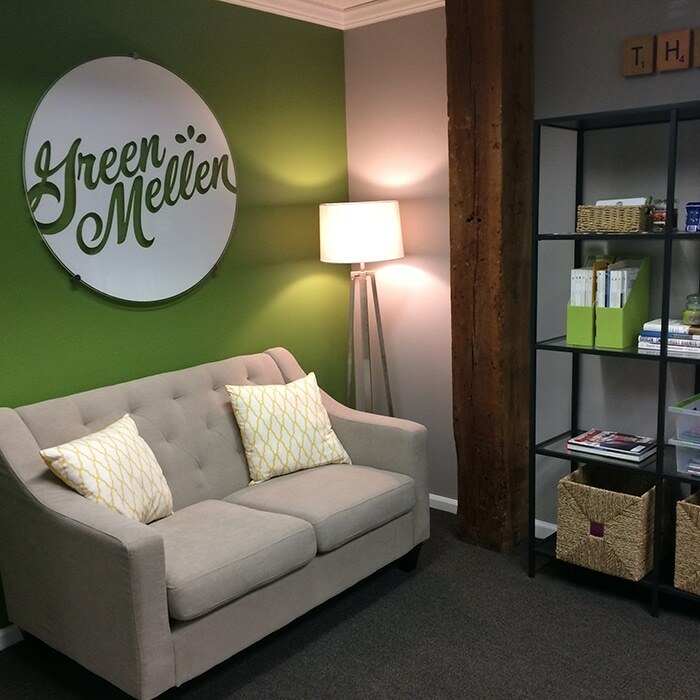 To learn more about content marketing, contact the GreenMellen team today!